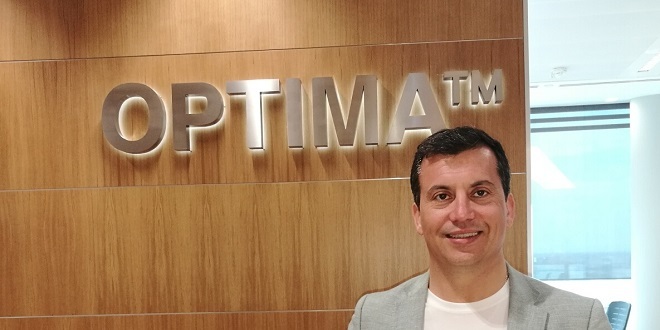 Jacob Lopez, the founder and CEO of sports betting and gaming solutions provider OPTIMA, has hailed the contribution of his team after landing an award from the Azar Magazine. 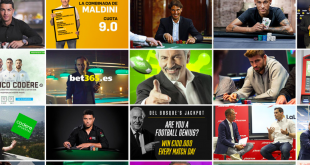 Azar, a leading publication dedicated to all things betting and gaming in Spain, has recognised Lopez with a ‘Business Excellence’ award. Since July 2012, Lopez has driven huge growth for OPTIMA across the six-year period, as emphasised by a sharp increase in staff numbers. 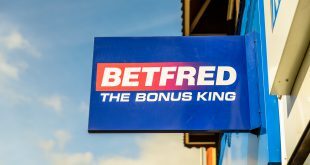 Having started out with just 12 colleagues, he now oversees a team that is set to exceed 200 by the end of 2018. He commented: “This recognition is not just for me, it is also for the entire OPTIMA team, whose business trajectory has not been able to bear better results in the last 4 years, starting with 12 colleagues, reaching 150 today and that will touch the 200 by the end of 2018. Having presented a commemorative plaque, Azar Magazine president Manuel Ortega praised OPTIMA for winning international awards and becoming well-known around the world, while highlighting some of the “incredible” deals signed by Lopez. 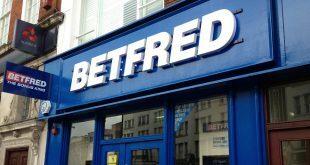 At the end of 2017, OPTIMA signed a deal to supply Betfred with its Multi-Channel Gaming Suite (MGS), just a few days after announcing an agreement for the licensing, support, and development of IGT’s sports betting platform in all international regions outside of Italy, the United States and Canada.